Sometimes people ask us why we do it. Why we put so much energy and research and innovation into keeping the soil healthy. The answers are simple. Everything ultimately relies on the soil. Earth, water, and sunlight are fundamental to life. We’ve seen the devastation of soil that has been depleted. But when the soil is healthy everything changes. Life returns and crops grow more quickly. The health of the soil determines the health of the crops, the health of our businesses, and our personal health. We’ve seen farmers struggle to raise crops. We’ve seen the impact that has on their business and their families and their communities. We’ve been in this business a long time and we’ve seen farmers through thick and thin. We understand your business. We understand how you look at your crops and your fields. We’ve spent countless hours in good, honest conversations with all kinds of farmers, and we value every minute. Those conversations are a gift. 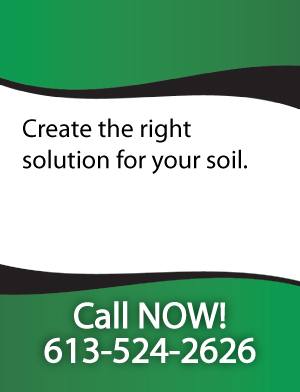 They’ve helped us create the right solutions for your soil. They’ve helped us innovate new solutions and mechanisms to keep your soil healthy and your business strong. Marc was still a boy when he started helping his father with the business. This work has been in our family a long time. 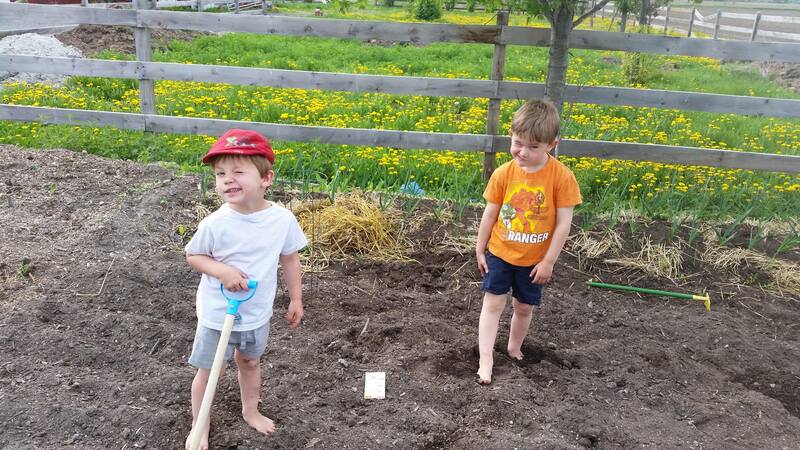 And our children grow and learn about the business, we’re more committed than ever to keeping the soil healthy. This is our family business — built on years of innovation, research, and education. We’ve built it with you.